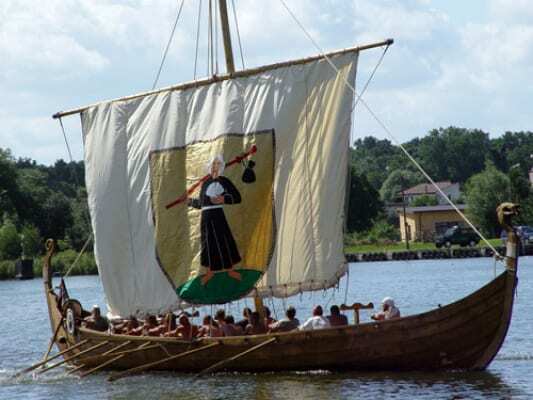 The first Viking invasion was in 793 when the Vikings raided the monastery at Lindisfarne. 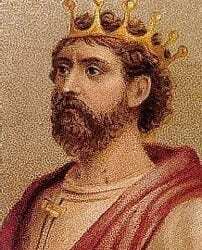 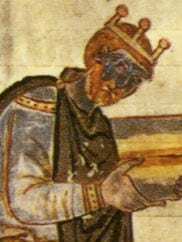 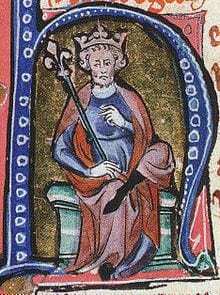 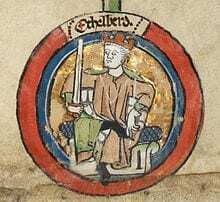 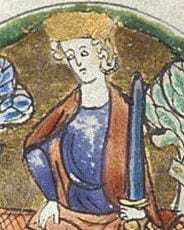 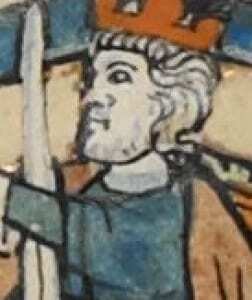 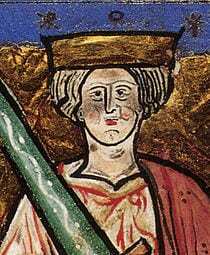 The last was Harald Hardrada’s attempt to take the English throne in 1066. 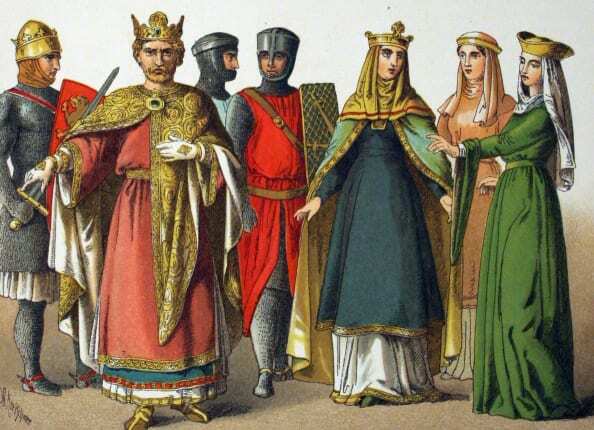 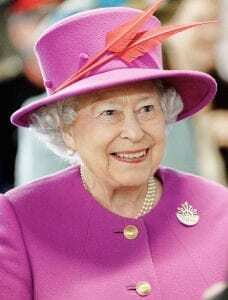 England and Ireland shared a monarch from 1254 to 1936 when the Republic of Ireland broke from the monarchy, Northern Ireland, as part of the United Kingdom retained the monarchy.